Board positions require a time and energy commitment that should not be underestimated. Potential board members are urged to consider personal priorities for the next year as well as the ways to contribute to the development of the Showboat of the Mississippi. Board Meetings 2nd Wednesday of each month from 12PM to 1:30PM. Please read the following Board Member Description and then proceed to fill out the application form below. 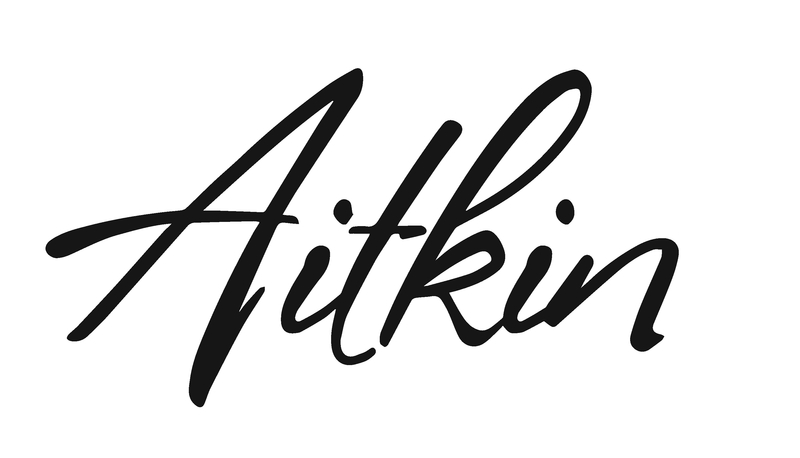 What skills and knowledge are you willing to contribute to the Aitkin Area Chamber of Commerce Board of Directors? Please indicate your experience in the following areas. Please outline your experience as a volunteer. What personal and professional contributions will you bring to the Showboat of the Mississippi Board of Directors?